This tea has a good amount of flavor to it, however, I am not a fan of Jasmine tea. I'm drinking this right now, even. It's very refreshing and light, perfect for that after-lunch work grind when you need a bit of a pick me up but really don't want a strong taste. 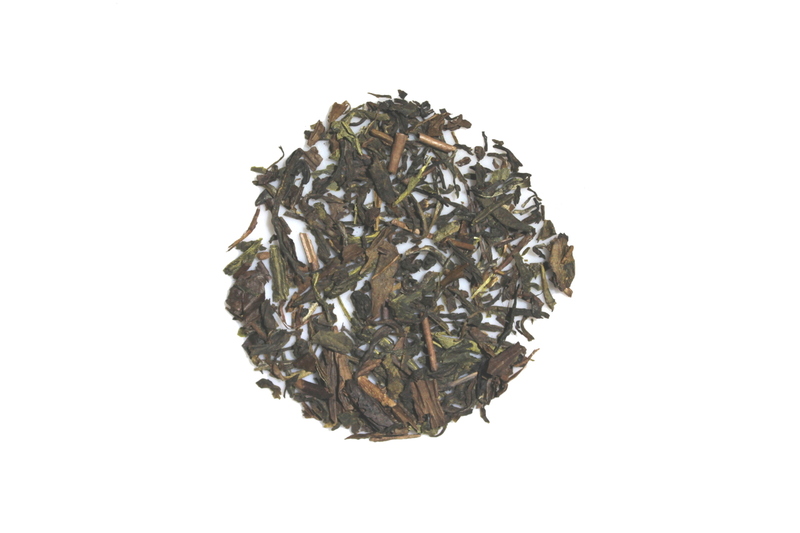 It's a floral tasting green tea, but you can smell and taste the hints of citrus. I would definitely recommend this to a tea lover. I was a bit surprised by the strong citrus aroma when I opened my pouch, but after steeping, that aroma mellows out into a pretty floral tone. The citrus is definitely present in the taste, but blends very nicely with the jasmine and green tea. It's well-balanced and very enjoyable, just as it is. The smell of this tea is divine! The flavor is right there, too. The floral comes out a bit stronger than the citrus at first sip, but you can still tell that the citrus is present to balance it all out. I am a fan of green tea, but I also like how the green flavor is super subtle in this tea.